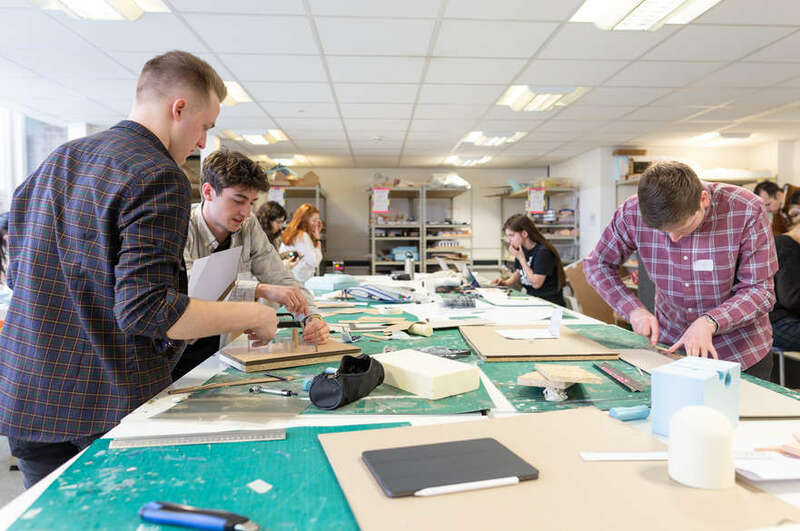 Current MSc Building Surveying student, Bradley Swingler, has been awarded the RICS East Midlands 2014 Prize for outstanding performance in his studies within the School of Architecture, Design and the Built Environment at NTU. Bradley, who currently works for Lambert Smith Hampton (LSH) in their Northampton office, joined LSH in April 2014 and has been working within the building consultancy team while he completes his master's studies at NTU. It was for outstanding performance on this course that Bradley was awarded the prize by RICS. As part of his studies, Bradley completed a consultancy project looking at assessing retrofitted external wall insulation on non-traditional housing stock using Infrared Thermography, which was undertaken as a live project of 106 properties. Bradley commented: "The course has provided me with a good foundation of knowledge in maintenance and care of buildings, refurbishment and alteration, and the opportunity to begin to acquire the 'professional skills' associated with the profession. "It's been great as a student to be exposed to a breadth of experiences through an array of learning environments and assessments. The skills set and knowledge gained has provided me with a basis to support and execute the commercial instructions I'm currently exposed to at LSH across a variety of sectors and clients. 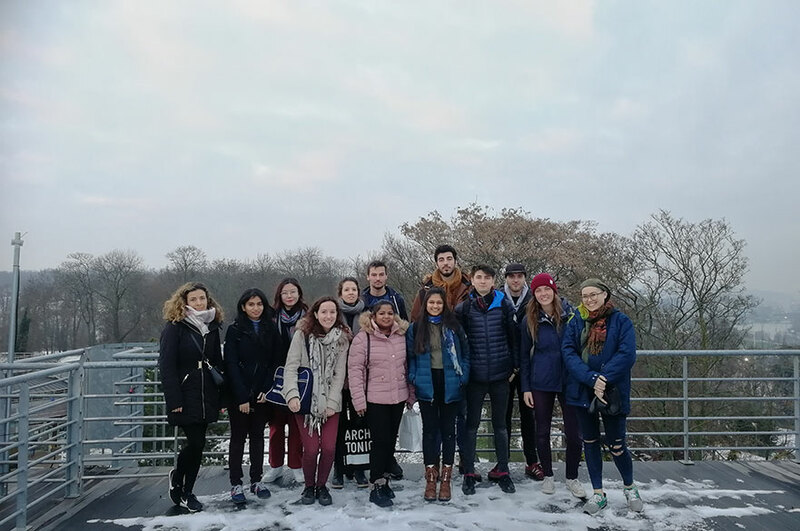 "A key element for me personally was the opportunity to be exposed to the commercial reality of the property industry through an international field trip to Prague, which involved a multidisciplinary project with other MSc property students, inclusive of quantity surveying, real estate and planning and development. The trip exposed me to commercial professionals and organisations based in Prague, and a real world insight of live projects within the city. "The course offers both academic and interpersonal development directed to enable students to enter the property industry armed with the relevant characteristics to embark on their APC. "I am really pleased to have won this award and look forward to continuing my professional development and developing within my role at LSH." 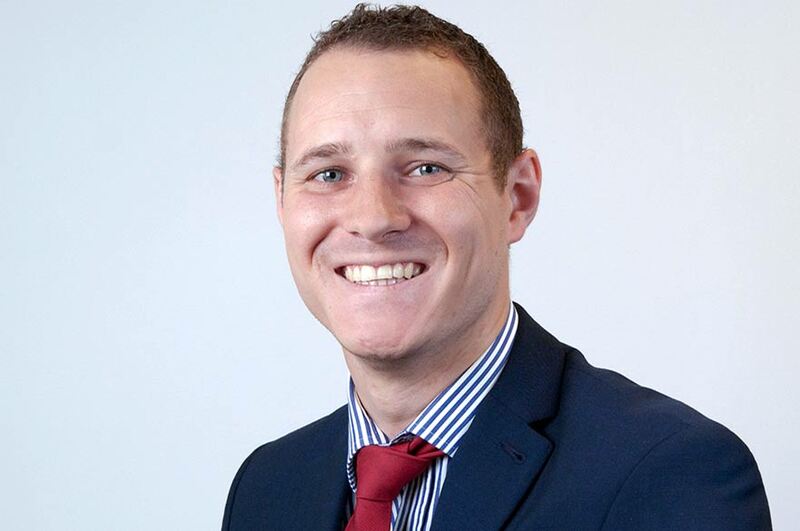 Dudley Cross, Head of LSH's Northampton office, commented: "Since joining, Bradley has demonstrated exceptional commitment. I am delighted to hear that he has performed so well in his course and look forward to seeing him progress his career with LSH."